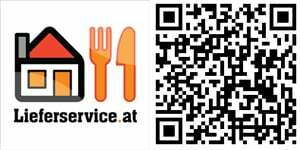 Should you be looking for something to order in for dinner, you might want to check out a number of apps available for Windows Phone: Takeaway Lieferservice, Thuisbezorgd and Pizza. The apps individually target a specific region. Takeaway supports the UK, Lifeservice is for Austria, Thuisbezorgd is for the Netherlands, and finally Pizza for Belgium. If you're not familiar with the brands, they're part of a network of websites that cover a number of countries. 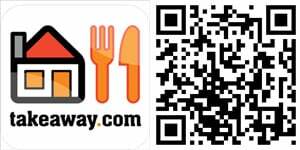 The online portals (competitors of Just-Eat) bundle multiple sources together into one package for users to access. A number of features are boasted, including GPS location detection. 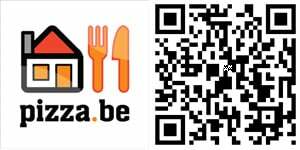 As noted above, Pizza (www.pizza.be) claims to be one of the largest food ordering websites in Belgium, supporting thousands of restaurants. 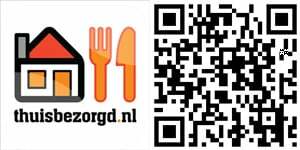 Likewise for Takeaway (www.takeaway.com), Lieferservice (www.lieferservice.at) and Thuisbezorgd (www.thuisbezorgd.nl) in respective countries. 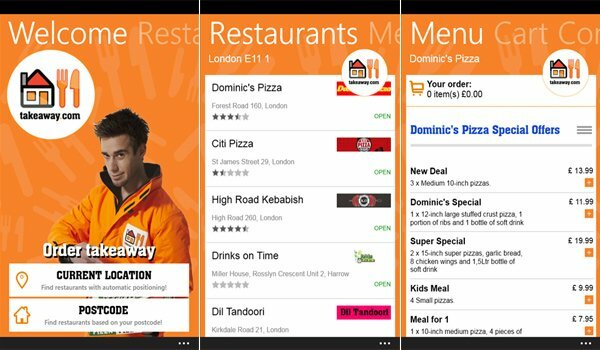 All Windows Phone apps share similar layouts and interfaces and meals can be ordered in a matter of minutes. All that's required is a post code and some funds for the order. Unfortunately there's a slight issue in each app. Don't bother making orders if you've got no cash available as online payments are not currently supported. It'll be good to see the remaining websites in the network that cover other markets to be made available on Windows Phone. 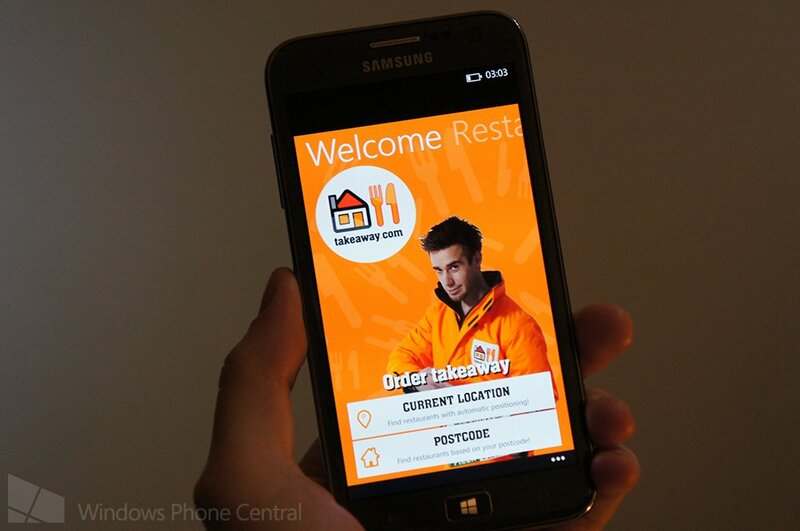 You can download Takeaway, Lieferservice, Thuisbezorgd and Pizza from the Windows Phone store. Thanks, Amir, for the tip!